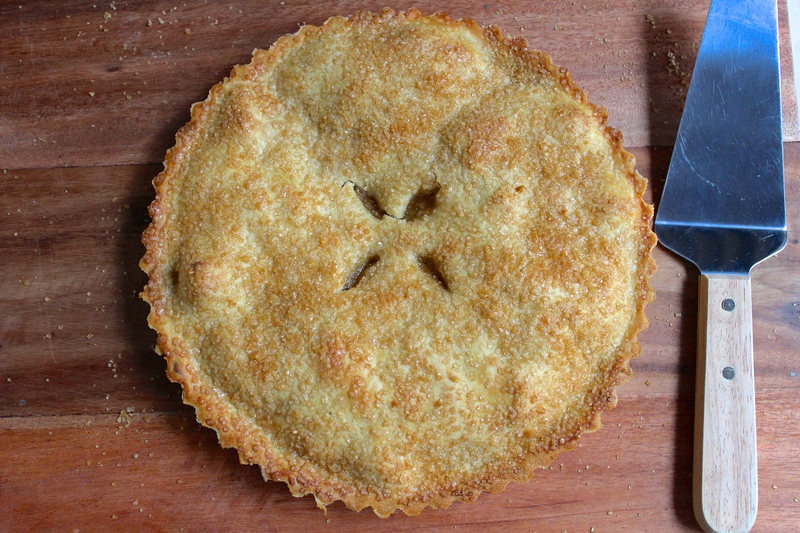 How to… line a tin with pastry! 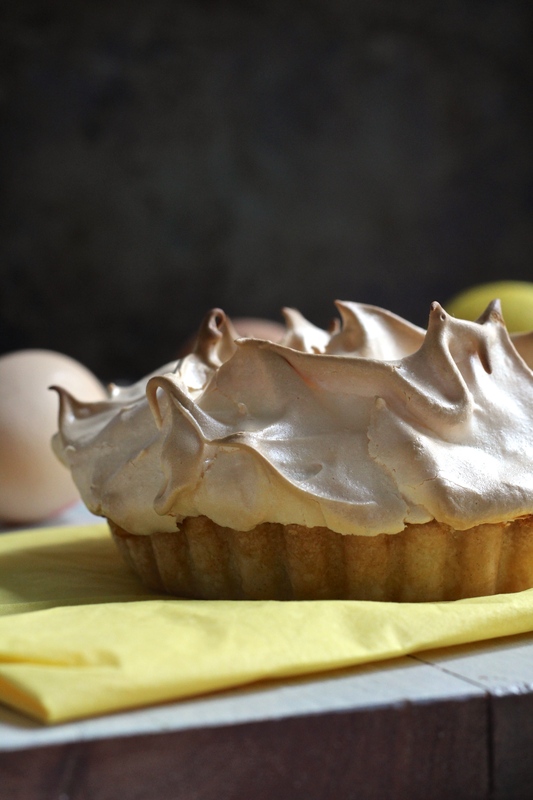 So as I mentioned quite a while ago, my New Year’s resolution for this year was to crack making perfect pastry. I wouldn’t say I’m quite there yet, but I definitely think I’ve learnt a lot along the way and so I wanted to share some tips and tricks with you. 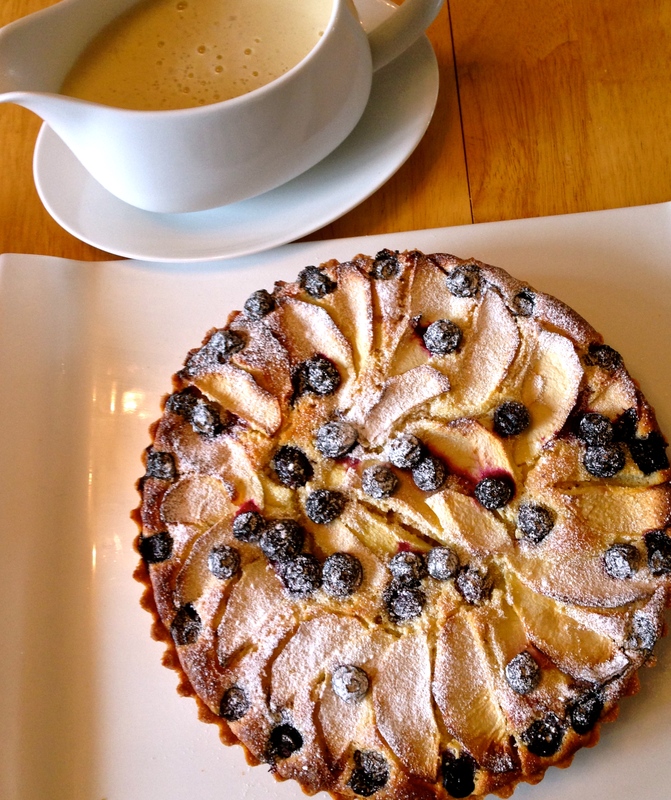 You can use these tips for any pastry recipe; it would work perfectly for my Lemon Meringue or Apple Pie, or this delicious Apple and Blueberry Frangipane Tart. 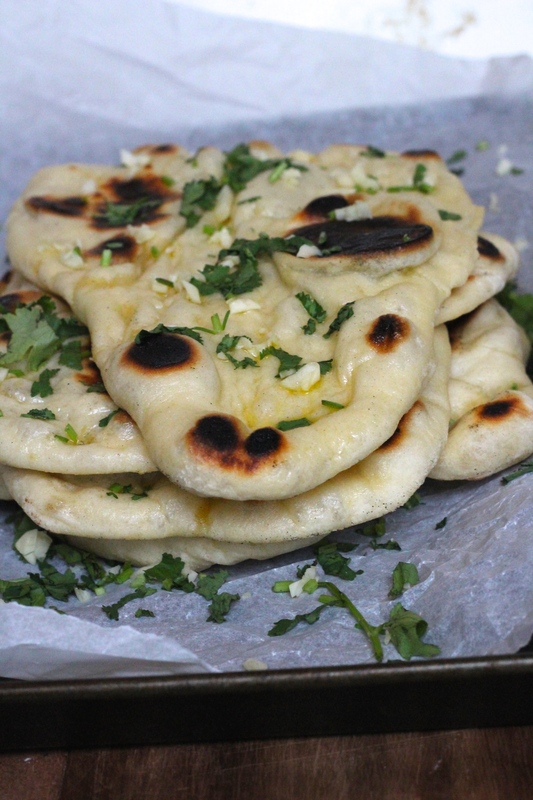 Soft and chewy Indian flat breads, traditionally made with yoghurt and butter and served alongside dishes from the north of India. With a few substitutions and a simple cooking method, you can now enjoy these at home whenever you please! I often get a bit of a surprised look from people when I tell them the things I miss most. Cheese, Naan breads and Twixs. I admit, it is a strange list, but the one thing they have all had in common is that you just can’t make them yourself at home and get the same results. 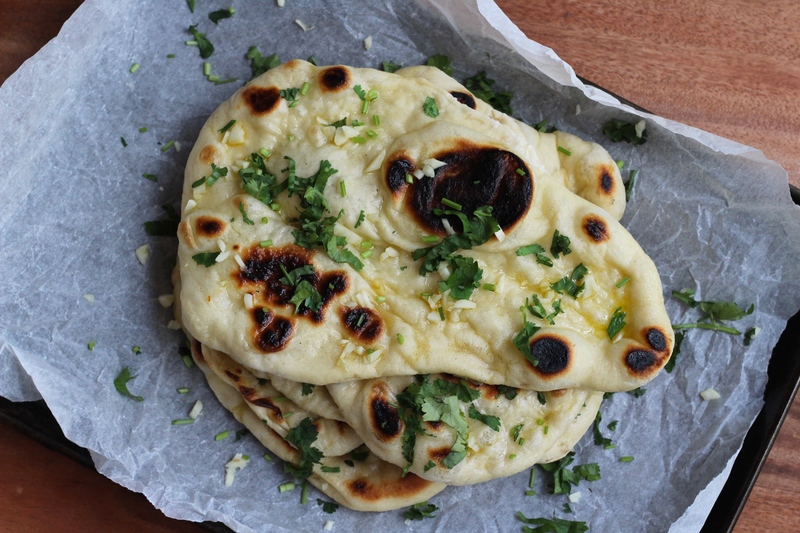 People are often surprised at Naan breads not being dairy free – however they almost always contain yoghurt, which gives it it’s chewy texture, and are then slathered in butter. 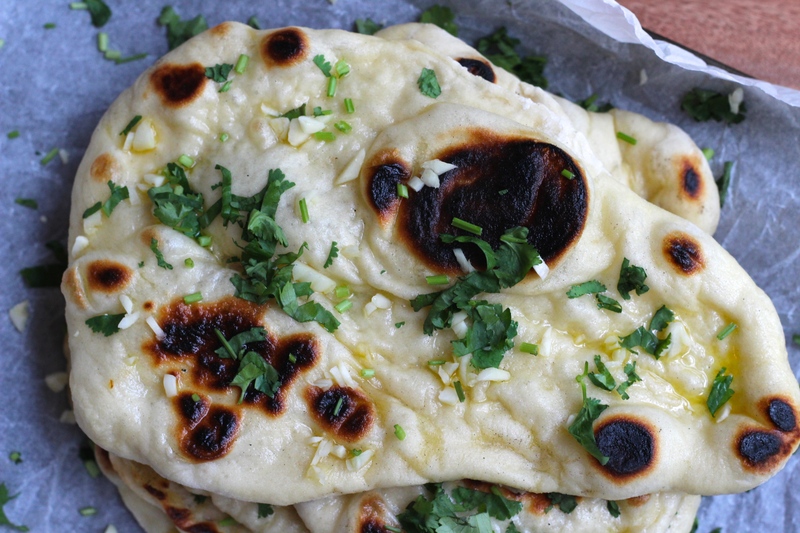 Well, it turns out that it is possible to make perfect Naan breads at home. And it is really simple. And it doesn’t require any special equipment at all! Who’d have thought?! And, even better, I can genuinely promise you that you would never know there have been any substitutions. Now, when I say simple… You do have to make a bread dough, which I know strikes fear in some people! But I promise it isn’t hard, and as this is quite a wet and sticky dough it is very hard to go wrong. You can’t over or under knead – just play with it for about 5 minutes and you can’t go wrong. 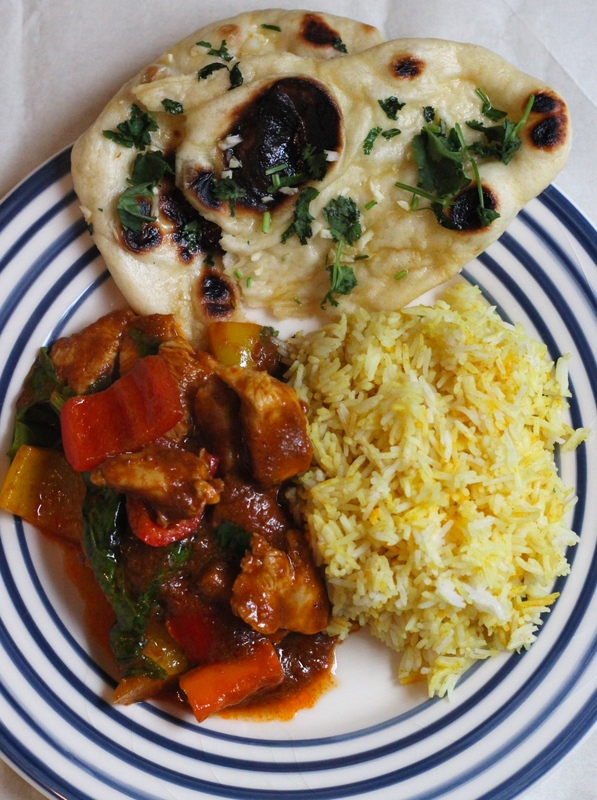 The other reason that I had thought Naan bread would not be possible to make at home is because they are traditionally cooked in a Tandoor – a very hot and dry clay oven which gives them a subtly smokey and charred flavour. The very high temperatures also mean the bread cooks quickly, creating the big air bubbles which give the bread it’s traditional look. To replicate this type of cooking at home is actually, surprisingly, really easy and requires no special equipment at all. All you need is a good non-stick frying pan. Ideally a heavy bottomed pan as this will retain the very high heat better – but any frying pan will work. Now I’ll admit that you can’t have these without working and waiting for them. However, they freeze and reheat excellently and you can easily double the amount you make. And so that’s it. 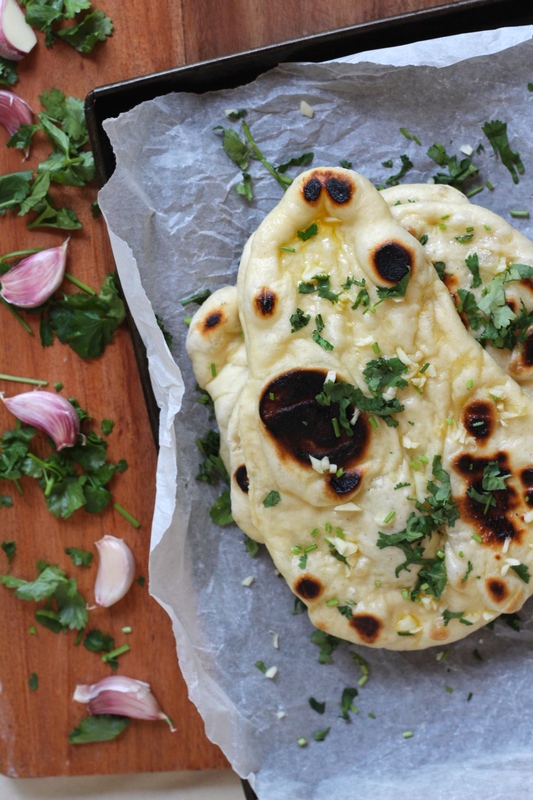 The secret of making dairy free Naan breads at home is revealed – let us rejoice, as we all know that no curry is complete without a humble and yet majestic Naan bread on the side.